Melandre Hotel By Saba in Hammersmith and Fulham. Official Website. Visit our section of Tourism and discover the secrets of this fantastic city. Melandre Hotel By Saba is located in a privileged area where its guests can relax and rest and also visit the city. Our hotel has available all the comforts you need for a perfect stay in the British capital. Furthermore, our situation near to Hammersmith and Fulham opens to all our visitors a wide variety of leisure options. On the other hand, public transport makes easy to move around the city. Melandre Hotel By Saba is the best option of accommodation for you. Book now! We offer the best services and attentions to our clients in a building built in 1920, but we preserve the character and the essence of London in our decoration. Come to discover us and enjoy an unbeatable experience in Melandre Hotel By Saba. In our rooms you will find a characteristic decoration of London and all you need to rest comfortably. We have all you need so you do not miss a thing during your stay. Through the photo gallery you can see all our spaces. 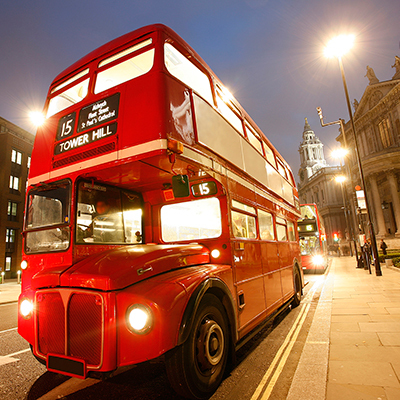 All the spirit of London at your fingertips, discover what the city offers to its visitors.